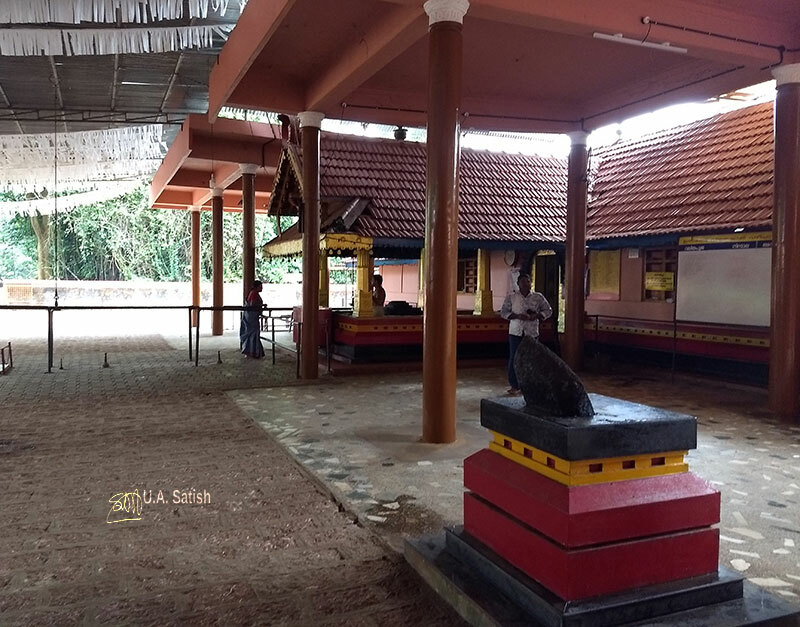 There are a number of Kavus (shrines) in Nileshwaram. 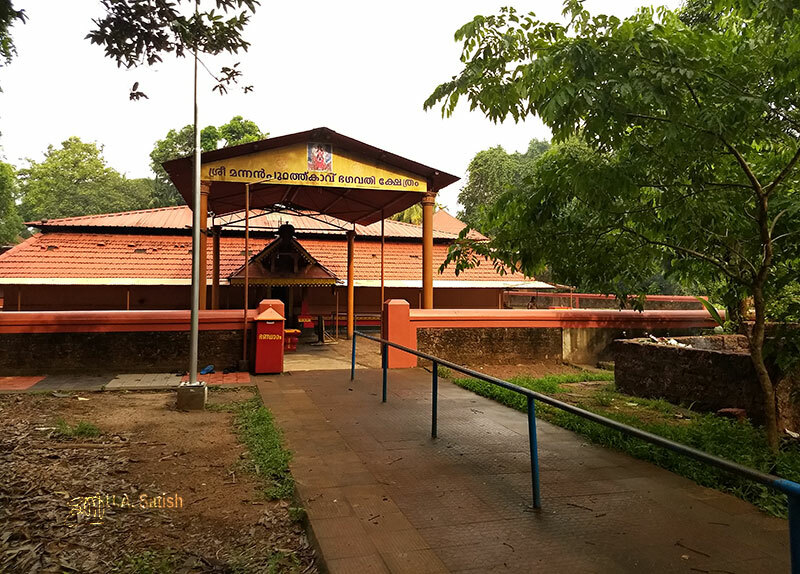 The most famous among them is Sree Mannanpurathu Bhagavathi Temple. It is located in the heart of Nileshwaram town. The architectural style of the temple is that of traditional Kerala temples. 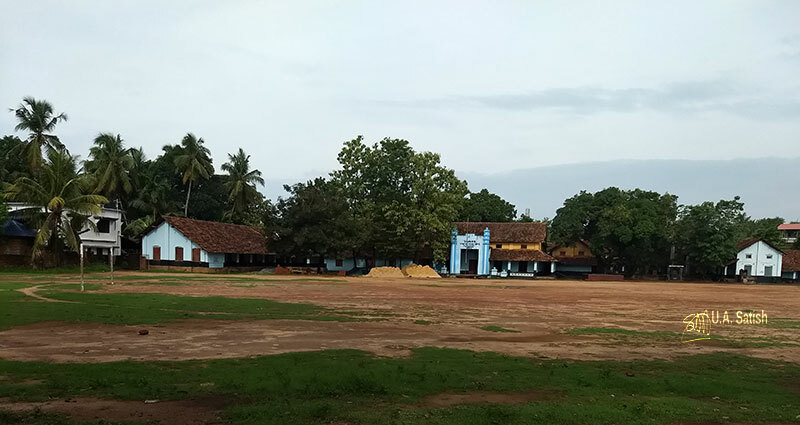 There is extensive use of laterite stones which are available locally. The walls and floors have employed laterite stones. The roof has red clay tiles. 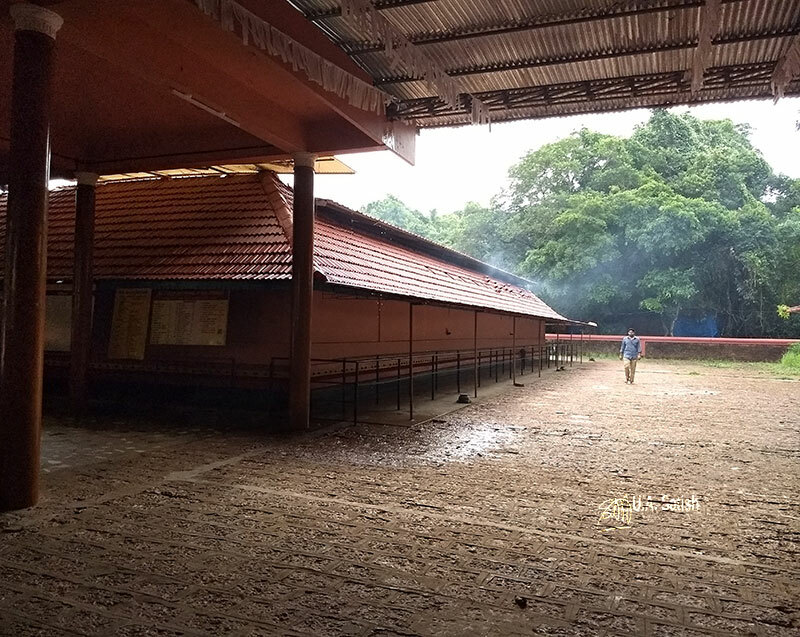 The Sreekovil is within the walls of the chuttambalam. 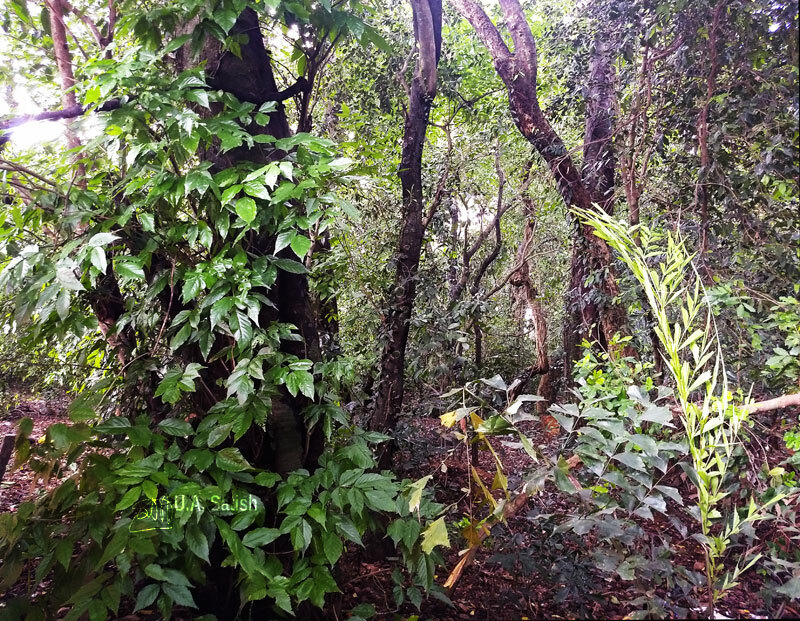 A sacred grove or Kavu surrounds the temple. It is a thickly wooded area. 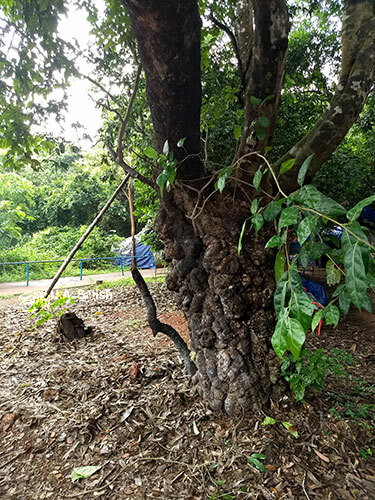 Serpents inhabit the Kavu. 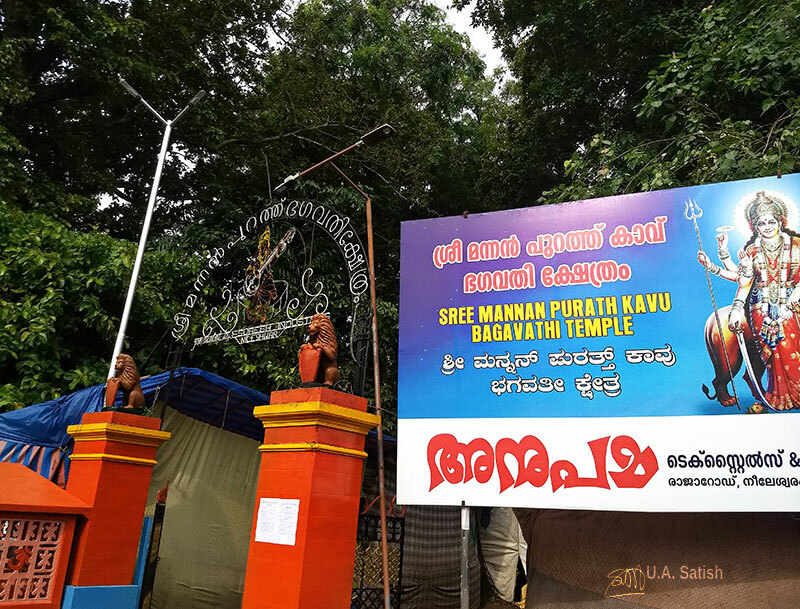 Entry to the Kavu is prohibited. 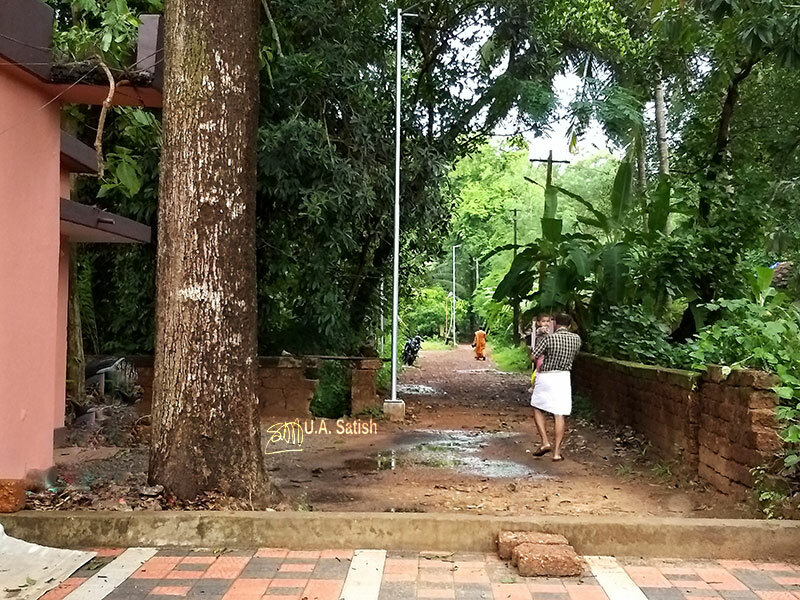 Travellers will notice the Kavu along the rail tracks to the north of Nileshwaram station. Non-Brahmins perform the poojas. They do it three times each day: morning, noon and evening. Tuesdays and Fridays see an increase in the number of devotees visiting the temple. The use of lungis, pants, tee shirts and shirts are prohibited. Ladies can wear sarees and salwar kameez. 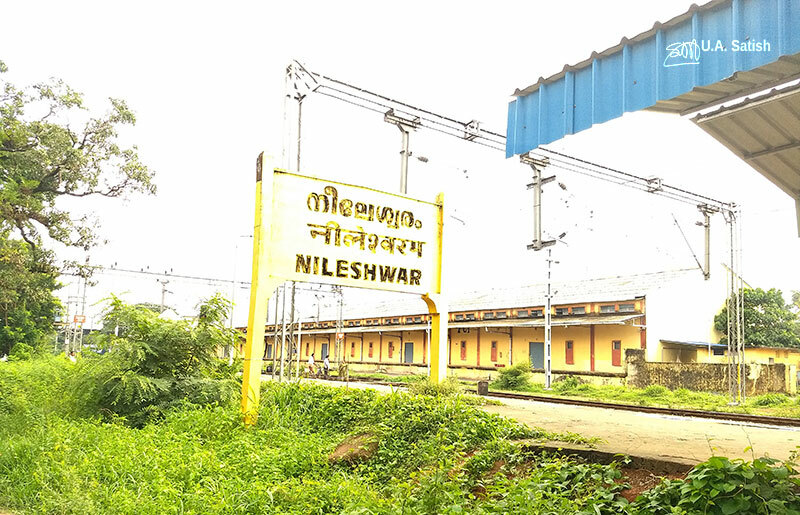 Nileshwaram is the station nearest to Sree Mannanpurath Bhagavathi Temple. It is a 5 minute walk from the northern end of the station. On the way, you pass Rajah’s High School which dates back to 1918. The bus station is a short walk from the temple. Kanhangad is 15 km by road and by bus it takes 25 minutes.